With the Christmas season upon us, many are shopping online at Amazon and having the packages delivered to their homes. These packages are often delivered during working hours when no one can bring the packages inside, leaving them vulnerable to theft. Unfortunately, this is the prime season for thieves to drive through neighborhoods and grab your deliveries and drive off with them. When you are shopping at Amazon, hopefully at smile.amazon.com, there is a new delivery option for many items which is Amazon Pickup. When you choose where to ship your item(s), you can search for a pickup location near you. 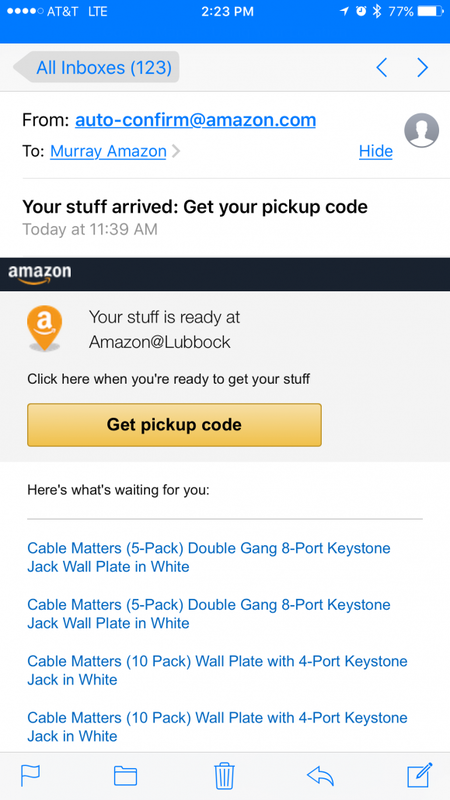 When our items were delivered to the store, we received an email, which you should have open on your mobile device when you head to the store. You can click the “Get pickup code” button once you arrive at the pickup location. 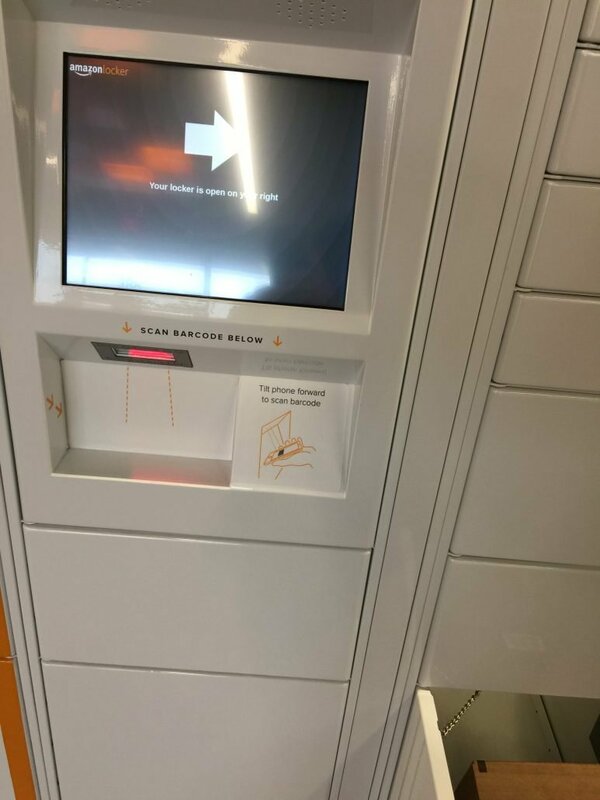 Once you click the button, you get a bar code which is only good for 15 minutes and a locker number you’ll scan your code at. Our packages were at locker 4 in the Amazon pickup store, so we waltzed right up and scanned the bar code displayed on our phone. 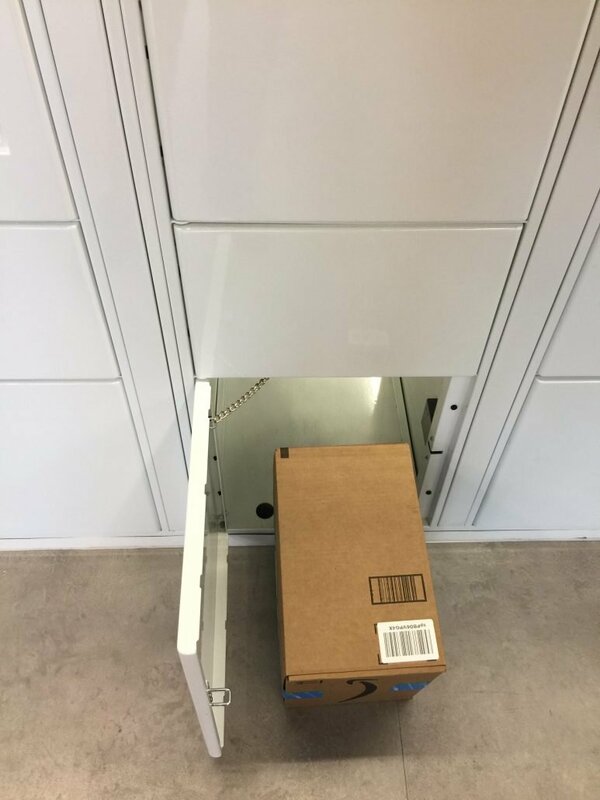 After scanning the bar code, automagically a locker opened up where the package was waiting for us. The entire experience took about 3 minutes to pickup the package, and that was with taking photos. The store was very clean and very well designed. It was very easy to identify which locker to go to and scan the code. Straight in and straight out. If you need help, there is a person available to walk you through. 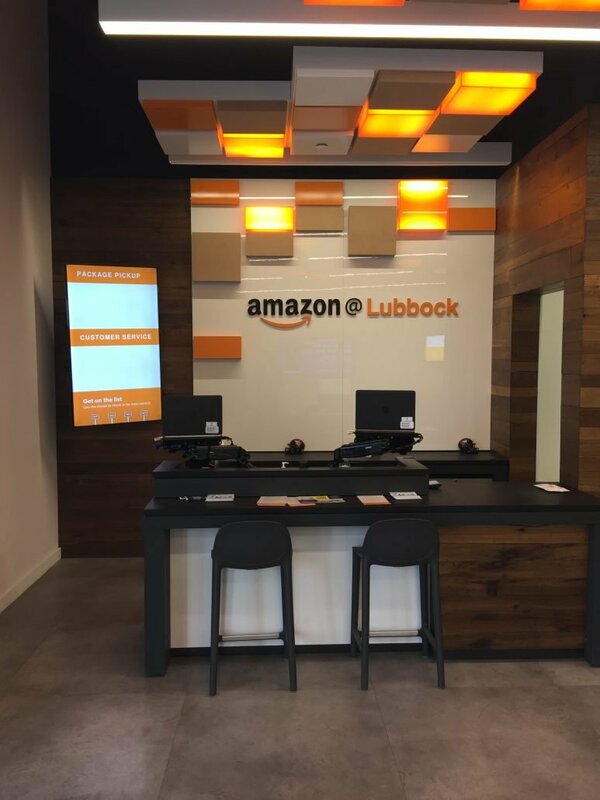 Amazon’s pickup location was very easy to use and we feel comfortable recommending it to anyone who might be having packages delivered to their homes. The process was very secure and only the person with access to the account can pick up the packages. 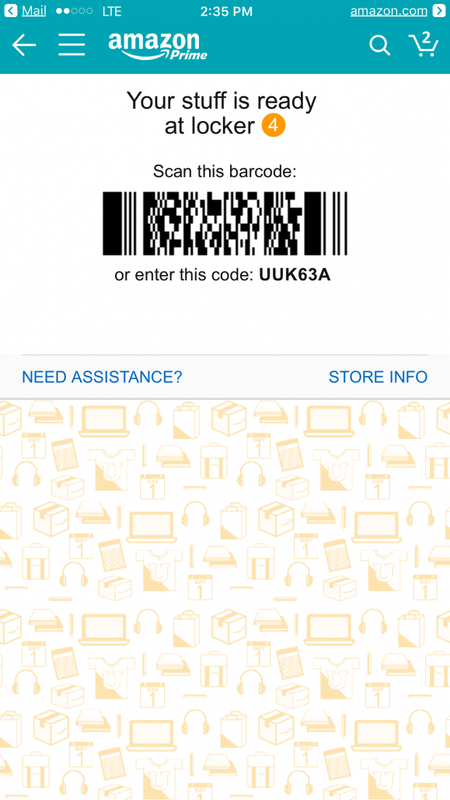 We recommend you install the Amazon shopping app on your device to make it a pleasant experience. One person had printed out the code, which again is only available for 15 minutes, and driven to pickup the package. She took longer than 15 minutes to get there and the code had expired. They do have machines there to access your account and print out the code if you know your login information.